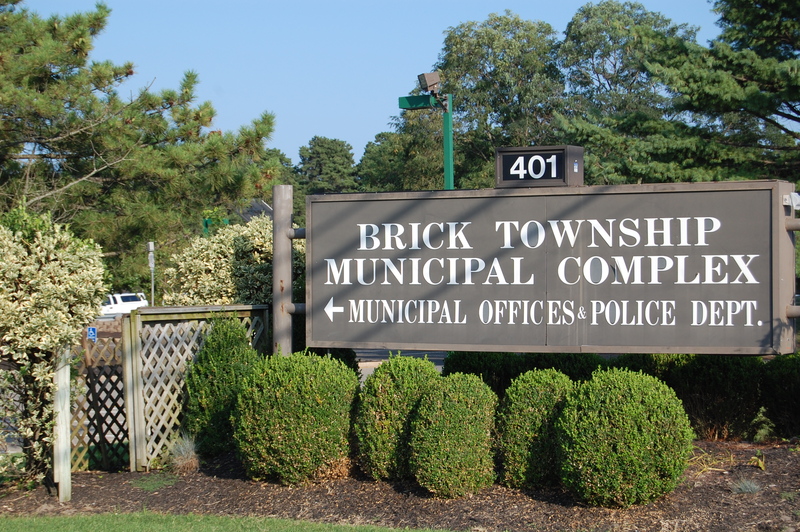 The Brick Township council this week will vote on whether to extend an ordinance revision allowing places of public accommodation to be used as temporary sleeping quarters for volunteer groups. The measure, originally passed in 2013, modified the township code to allow temporary quarters – known legally as an “encampment” – in buildings not normally zoned for such a use. The aim of the ordinance revision was to allow volunteer groups in town providing recovery assistance following Superstorm Sandy to be able to temporarily stay in churches and similar spaces. A one-year extension of the ordinance has been passed every year since. The ordinance allows people to stay in a facility under certain conditions, mainly concerning whether various fire and building codes are met and contingent on the site being kept clean. All people staying in town under the ordinance are required to be identified and registered with the township clerk. The ordinance’s latest extension is up for a vote at Tuesday’s meeting of the Brick Township council, set for 7 p.m. at the municipal complex.